When I teleported to /home, i sorta fell out of the world. I'm not sure if it is a glitch or whatever. 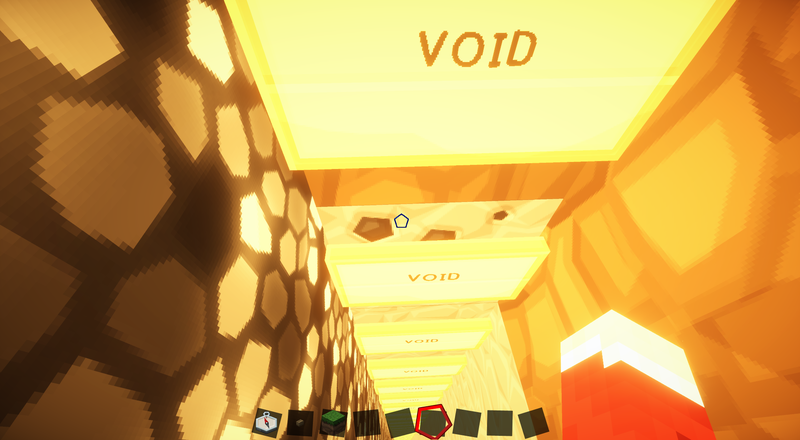 If i died any other time in any other place I would have a small chance to regain my stuff, so i wouldn't have posted this :P. Though since I glitched into the void i didn't have a chance. :'( Also, my home isn't in the end, it was the void under the world, where your not suppose to go. Thanks again. If there is a problem with evidence, divenchi and amber were there (amber took a screen shot). I can replace this stuff. Where's your house / when are you going to be on? It's all in your inv now. ... or... you know... don't go jump into the void. 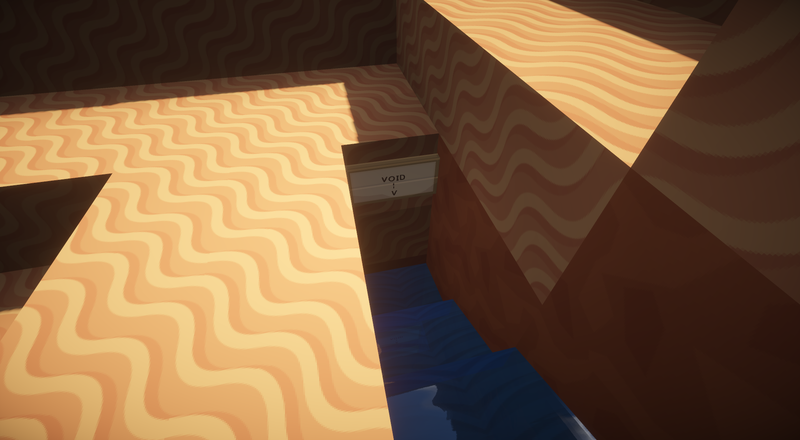 BRO: there's a sign that says, "Warning: this goes to the void lol" right in your face as you get in it. You have no valid complaints. Seriously guys. Don't blame me if you fall down again. Bro, I've got a 101 fever today. I prolly infected all you.